The Butler & Young Group is fully committed to the enhancement of skills and knowledge within the construction sector. 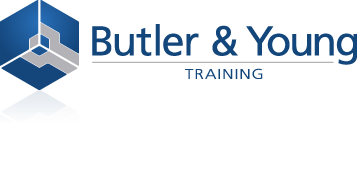 Butler & Young Training offers structured training and seminars to meet your specific Continuing Professional Development needs and requirements. CPD Certificates are issued to all those attending our courses. Our most popular training courses are listed on the Courses page, but if you do not see what you want or if you would like to discuss any kind of bespoke training courses, please feel free to contact us and we will do our utmost to help. To discuss your specific requirements, please call Angela Coomber on 020 8253 4930 or by email.